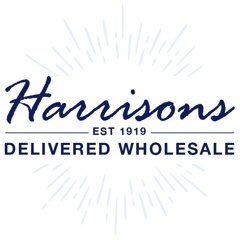 Are you looking for wholesale writing pads and envelopes? Good news guys you're in the right place! 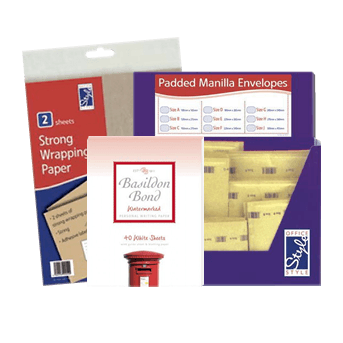 We stock an extensive selection of wholesale envelopes, pads and packaging to suit all your customers mailing needs.